More to the point, if the VA’s two PTSD therapy programs don’t work, its doctors are likely to prescribe a cocktail of potent drugs to keep the Veteran’s symptoms in check. This is hardly the outcome our brave warriors and their families should expect. 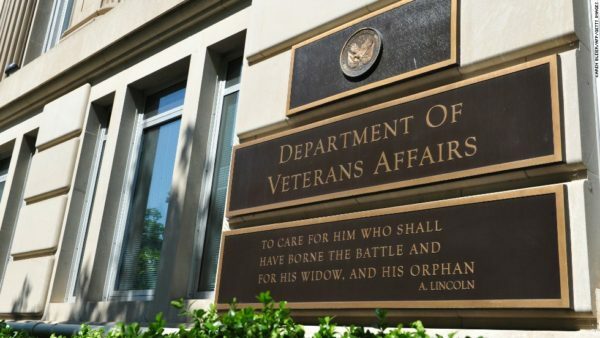 For an organization that prides itself on providing “evidence-based” medical treatment to Veterans, the GAO and the Rand Corporation have found that these programs resulted in negligible benefits for Veterans with PTSD. In effect, “evidence-based” medicine seems to apply to every “alternative” therapy program other than the failed programs mandated by the VA.
As distinguished members of medical profession talk about “evidence-based” medical programs to treat PTSD, one can only wonder how warriors with the symptoms of PTSD in the distant past coped without the benefit of clinical trials. Mind you, acupuncture seems to be have successful for some 2,000 years without the benefit of clinical trials. The benefits of oxygen therapy programs have been around for centuries and there have been many documented therapy programs listed since as early as the 1930s. Nevertheless, the folks at the VA – headed-up by chief spokesperson, Dr. David Cifu – still dispute the benefits of hyperbaric oxygen therapy in treating Veterans with PTSD. Despite efforts by Reem Shaddad and many others to expose the hypocrisy within the VA, Veterans with PTSD and TBI will need to seek help outside the VA.
SFTT is not convinced that there is a “silver bullet” to cure PTSD and TBI, but it is abundantly clear that the two PTSD therapy programs mandated by the VA are not effective. For this reason, SFTT endorses a far wider use of alternative therapy programs to provide Veterans with a “real” choice over the VA’s failed programs. Sure, there will be some “snake-oil” peddlers and charlatans that seek to take advantage of Veterans, but it is unlikely to be nearly as severe as the opioid epidemic perpetrated by the “evidence-based” healthcare system.